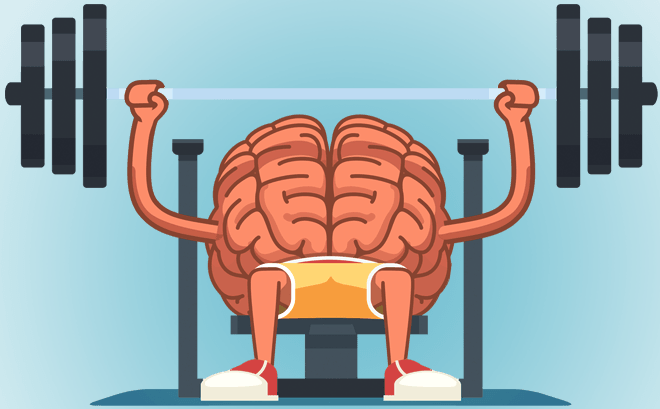 Have You Exercised Your Brain Recently? 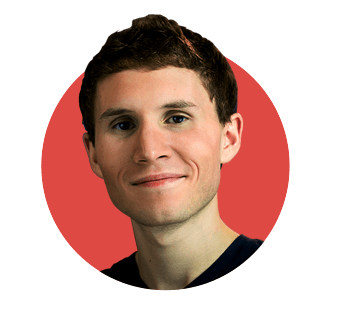 MindHack is a podcast by Cody McLain who attempts to break down the routines, mindset and ideologies of successful people, scientific studies and popular books. This is a self-help podcast dedicating to finding out the keys to success, happiness and limitless productivity.